West Chester is Nestled in the heart of Pennsylvania’s Brandywine Valley, West Chester is a picturesque and historic community that offers small-town charm with cosmopolitan flair. The Philadelphia Inquirer called it “one of the world’s most perfect small towns.” And West Chester has received a multitude of awards and recognitions. 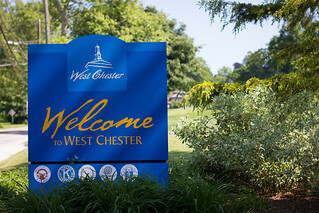 If you are new to the West Chester area check out this visitors guide it has a lot of great information and tips!